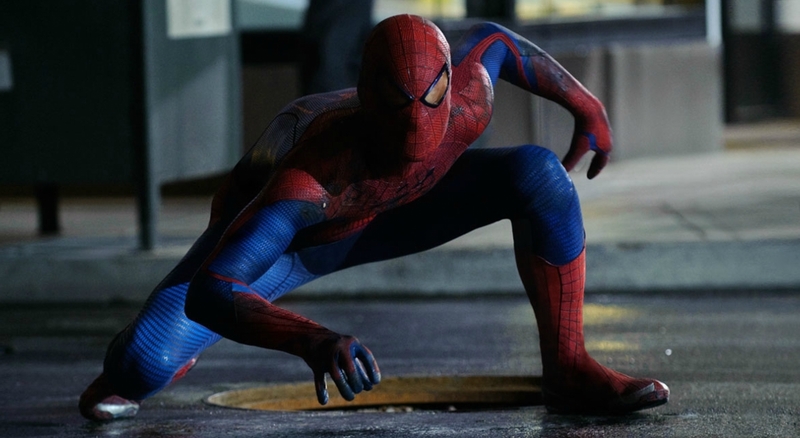 "The Amazing Spider-Man" is a film that works best on an intimate scale, although Webb proves quite adept at directing compelling action sequences. It may have a hokey moment here and there, but Webb unabashedly embraces the old-fashioned grandeur of his subject, highlighted by James Horner's magnificent score. "The Amazing Spider-Man" is unafraid of wearing its heart on its sleeve, and while that may seem a bit naive, there's something refreshing about its unassuming, non-cynical approach.